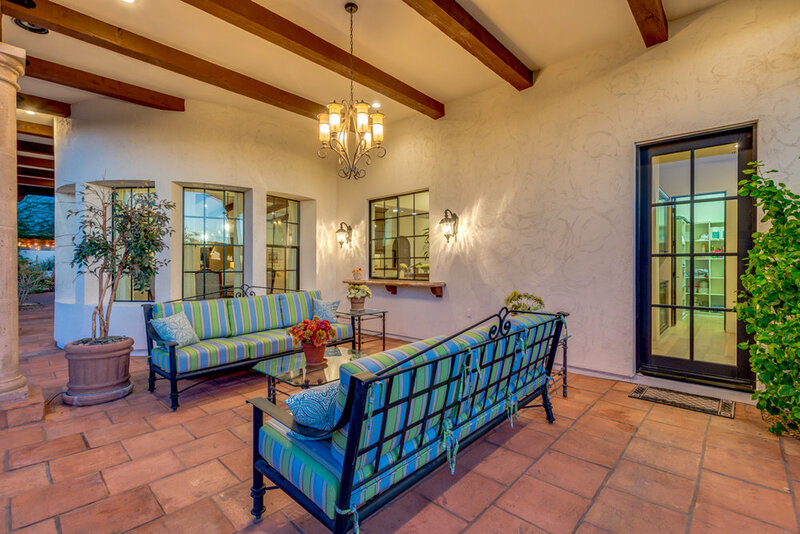 Custom Santa Barbara home with inside and outside amenities for the ultimate lifestyle! Incredible chef's kitchen with Viking appliances, dual refrigerators, beamed ceilings, double islands, and views of the McDowell Mountains! You will love the intimacy and spaciousness of this home. Stunning stone fireplace with hand carved mantel, wet bar, and wine cellar accessible from the formal dining area or the great room! Fully equipped home theatre located right in the heart of the action! Four ensuite bedrooms, plus a home office/exercise room/Billards room! 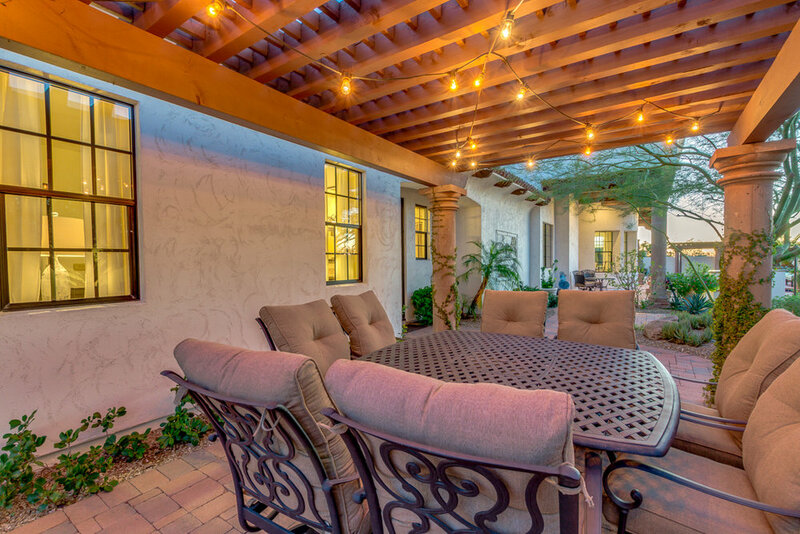 The outdoor space is designed to enjoy year round with a center courtyard, covered patio space, outdoor fireplace, putting green, a resort style pool and spa! No detail has been spared! Close to MAYO, BASIS, DMHS, hiking trails, and more.